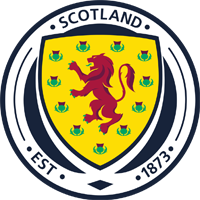 Arbroath walking football club are taking part in the Spanish European Master’s Trophy II at Cambrils park sport village in Salou, Spain. The dates for the tournament are The 11th – 15th october 2018. 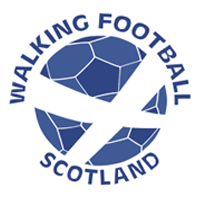 This tournament is being organised by Walking Football Tours. Due to other commitments from club members, we are looking for a player to join our squad. The ability to have a laugh and enjoy a beer are as important as your abilty to play football. 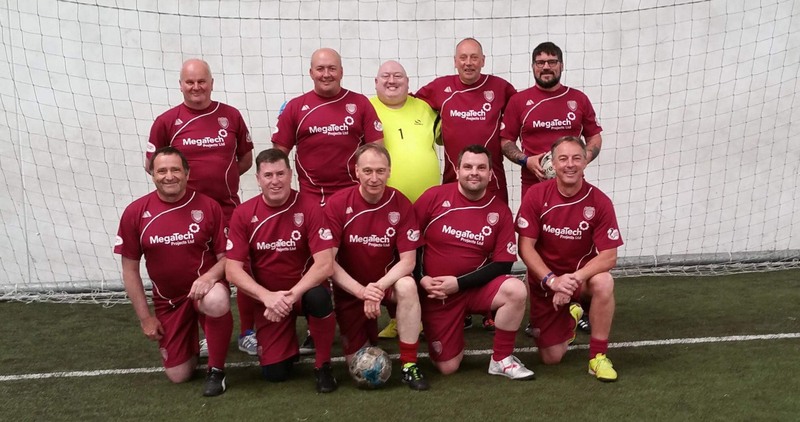 The lads headed to Glasgow for the walking football Scottish cup on Saturday 23/06/18. As this was their first proper competitive tournament, the lads had no expectations, feet were planted firmly on the ground. The lads done really well in the early stages by winning their group. One of the highlights was a 4-1 win against the mighty Portland Bill’s Seaside Squad (AKA Montrose). Sadly, Arbroath lost out in the quarter finals to the Gerryhatricks on penalties. It was a frustrating loss as they were cruising at 2-0, but a couple of mistakes let their opponents back in the game. The lads genuinely felt that they could have gone further. No vote was taken, but the general consensus was that Darin Bell was the MVP. Well done, very well deserved. It was a very well organised event, no waiting about, no messing about, and most importantly, there were free bananas. Seriously though, it was an extremely well run event and the lads can’t wait to return next year, hopefully with more than one squad. A big thanks from all at the club to all involved in the organisation and the running of the festival. Once again, another massive thanks to Arbroath FC for the loan of the kits. 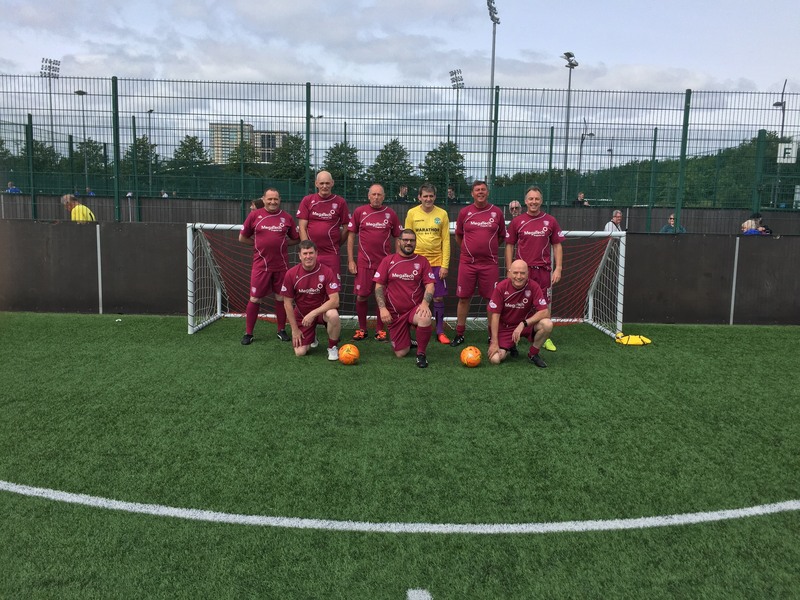 Arbroath and Alloa walking football players at the Aberdeen sports village for the Denis law tournament. Standing: George McKenzie. Stuart Cargill. Alex Todd. Jim McNairn. Allan Bennie. Brian Miller. Arthur Duncan. Darin Bell. Bob Moyes. Dave Whitton. Mike Gilbert. Tony McGrady. Rab McLaren. Davie Milne. Front row: Pete Bell. Boby Hulston. Stuart Morrison. Derek Young. Ray Parker. Mike Bell. John Cruickshanks. A team from Arbroath walking football club headed up the coast on a very sunny Tuesday morning for the Denis Law Walking Football Tournament at Aberdeen Sports Village. This was a first time visit to the sports village for a few of the lads, it’s a very impressive place. Our particular tournament was held on the indoor 3g astroturf pitch, it’s a full sized pitch, but thankfully it was divided up into smaller sections for us auld boys. It was a well organised tournament, we had four twelve minute games in the morning, had a lunch break, and then four ten minute games in the afternoon. The arbroath lads had a great start, they won their first three games and were unlucky to lose by a goal to nil to a strong Alloa team. After some refreshments, the lads came out refreshed and ready for the next four games. 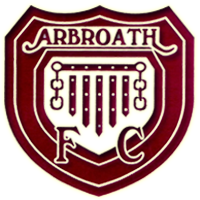 Again, Arbroath started well, they won the first two games, drew the third and once again, the team from Alloa proved to be the better side, winning by a two goal margin this time. It has to be said that all the games were very close, there really wasn’t much between all the sides. As this was their first tournament, the Arbroath side went up there not expecting much, they finished as runners up. A great result and great day out, we will take away what we learned from this and look forward to our next tournament. 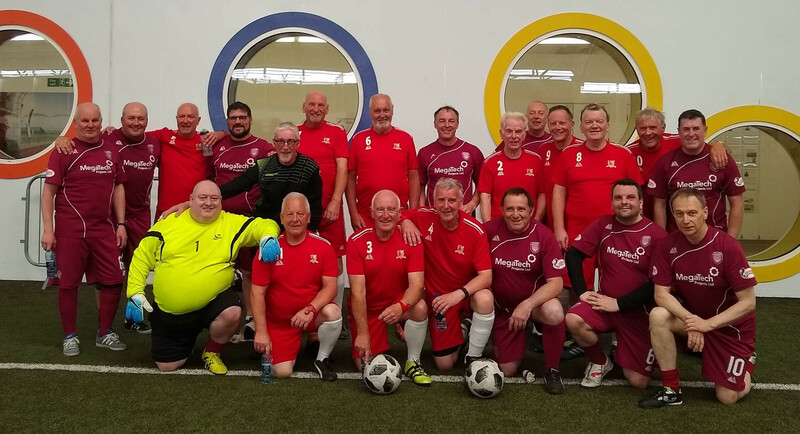 Arbroath walking football club would like to thank the organisers and all the teams for the hospitality, friendship, and the banter. We would also like to say a massive thanks to Arbroath FC for the kits. George McKenzie. Stuart Cargill. Pete Bell. Dave Whitton. Jim McNairn. Ray Parker. Dave Milne. John Cruickshanks. Mike Bell. Darin Bell. 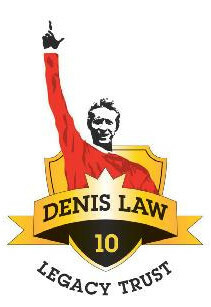 On Tuesday 5th June, a crack team of old duffers from AWF are heading up the North East coast to play in the Denis Law Walking Football Tournament at Aberdeen Sports Village. This will be our first proper tournament and the lads are looking forward to it. Many thanks to Arbroath fc for the loan of the kits, it’s very much appreciated. For all the lads who are going, we are meeting in Morrison’s car park at 8.30. The game will be played on a 3g surface, so please bring the appropriate footwear.